$5,795 is the price after a $150 Instant Cash Discount. Payment would be $133.36/mo on the 3.99% for 54-month plan. 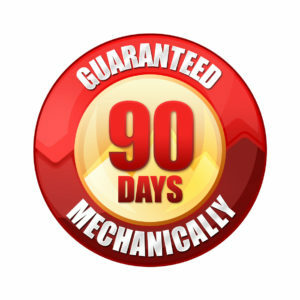 Or choose 0% for 6 months and still get the Instant Cash Discount! This unit has been thoroughly inspected by our senior technician and is ready to mow! 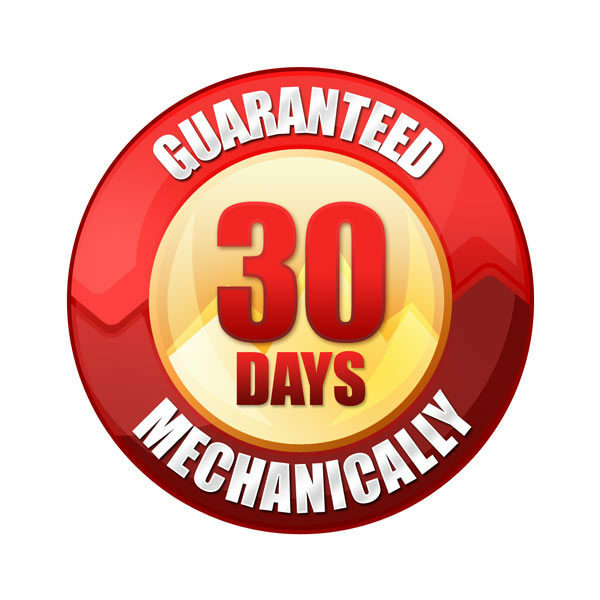 We are guaranteeing it mechanically for 30 days!! 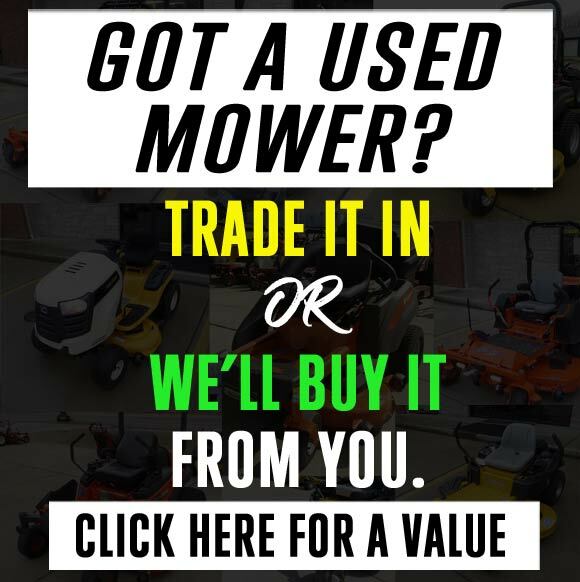 Home / Zero Turns / Like New Hustler Fastrak 54″ 23 HP Commercial Zero Turn Lawn Mower!